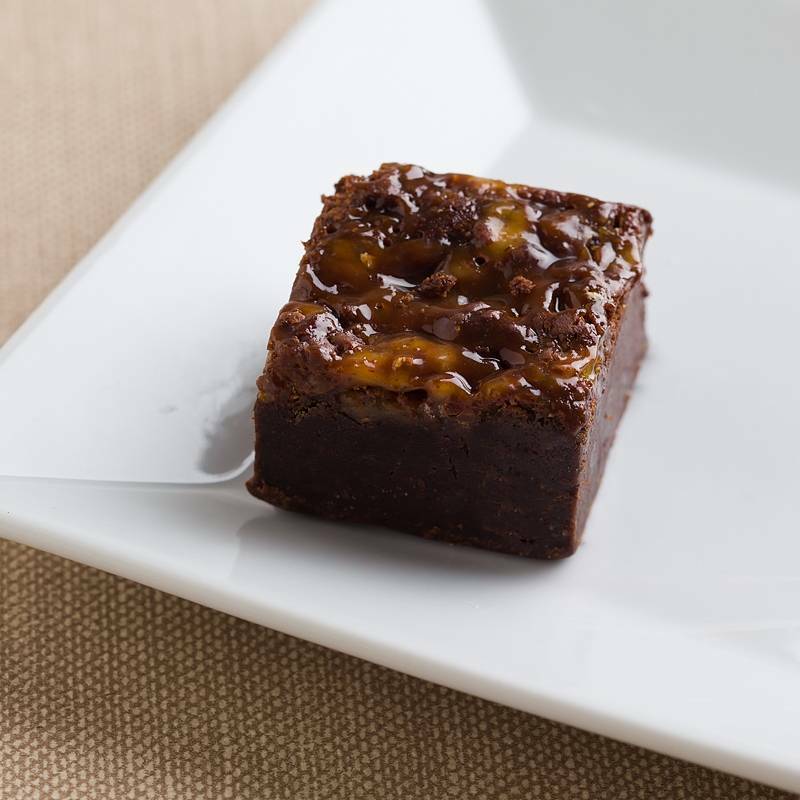 Caramel Macchiato Baby Brownie - It’s a mocha brownie swirled with caramel and dusted with small toffee pieces! Save yourself the trip to the coffee shop and awaken your senses with this sweet treat while it is here for the summer! My wife absolutely love these little guys. They are full of flavor and they are very dense which I like. They have a great sweet taste and perfect texture. I've been ordering brownies from this company and will continue. They have great costumer service which is what I value the most when dealing with a company.